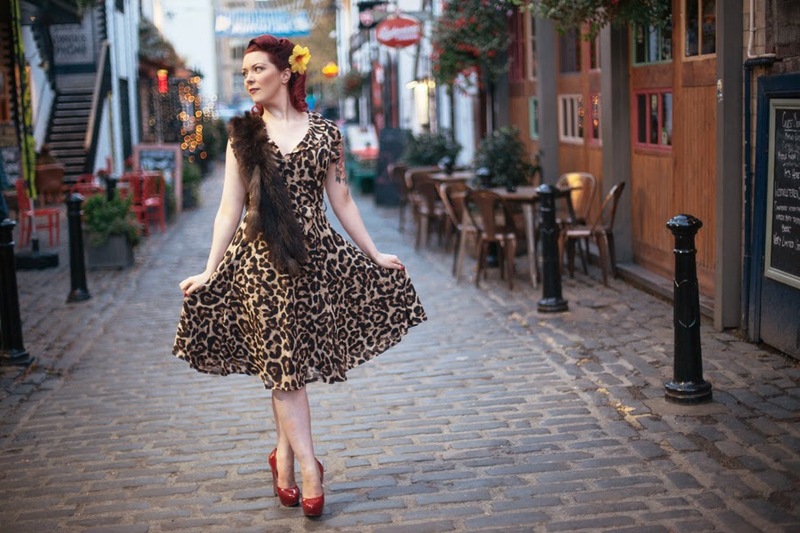 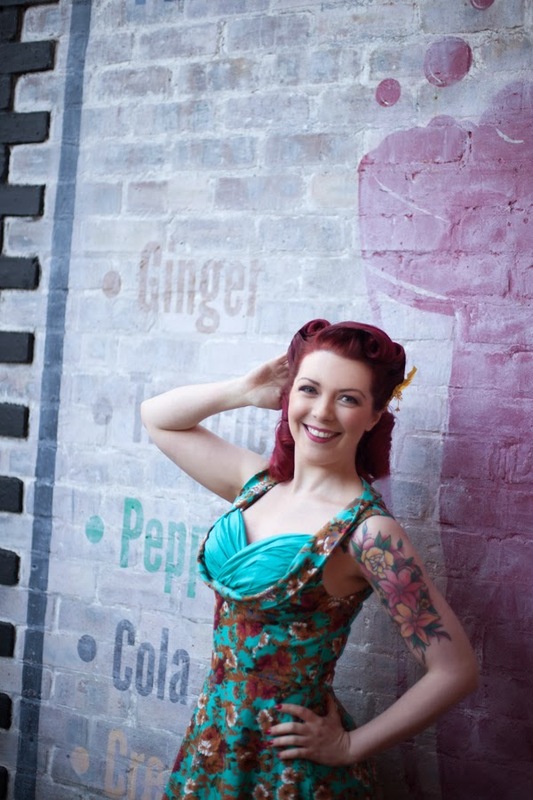 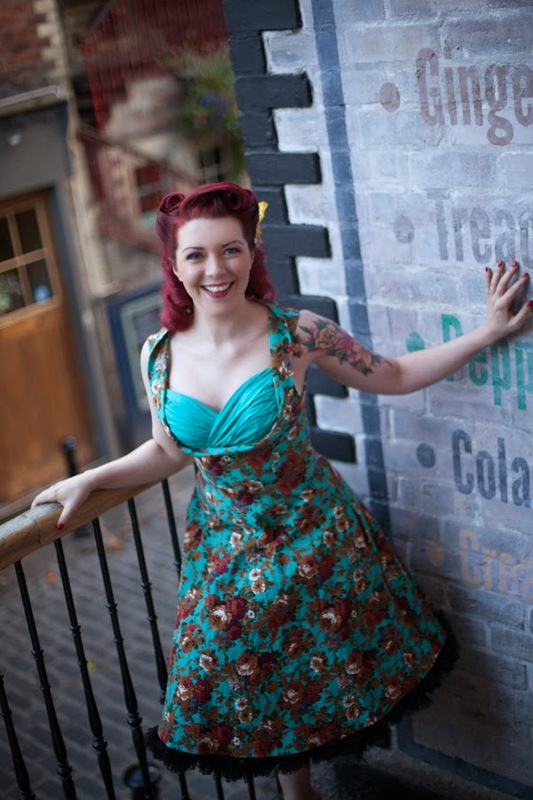 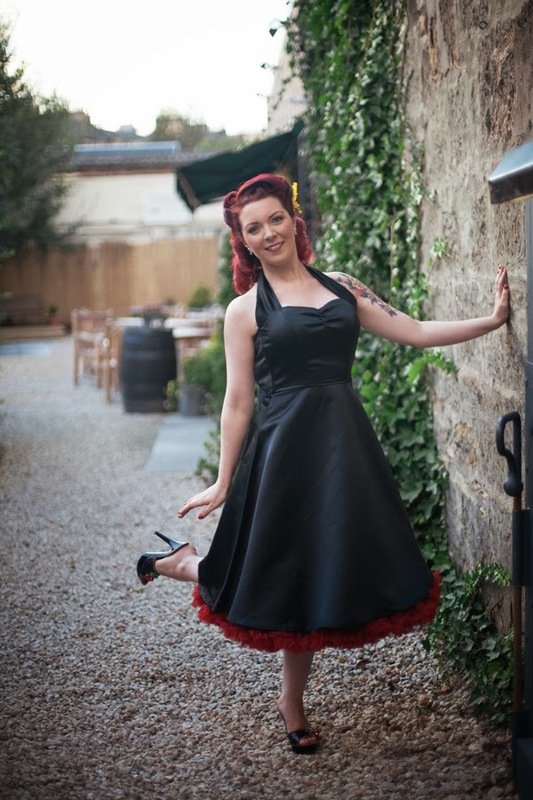 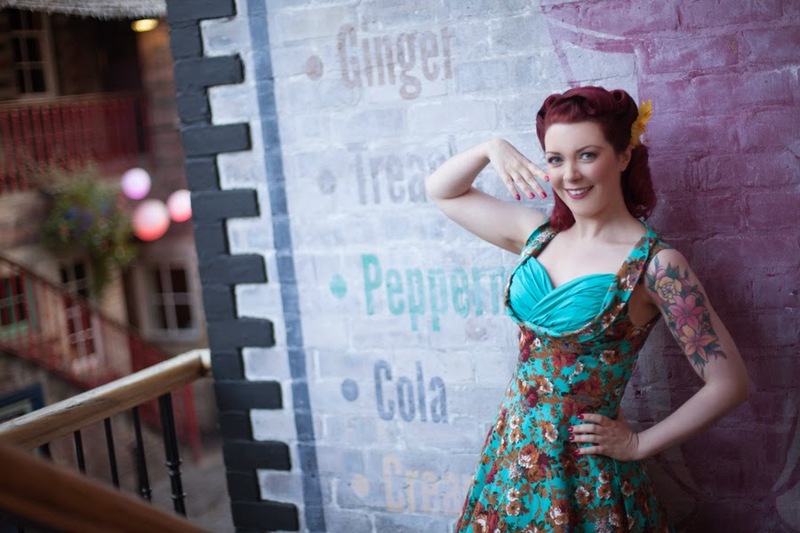 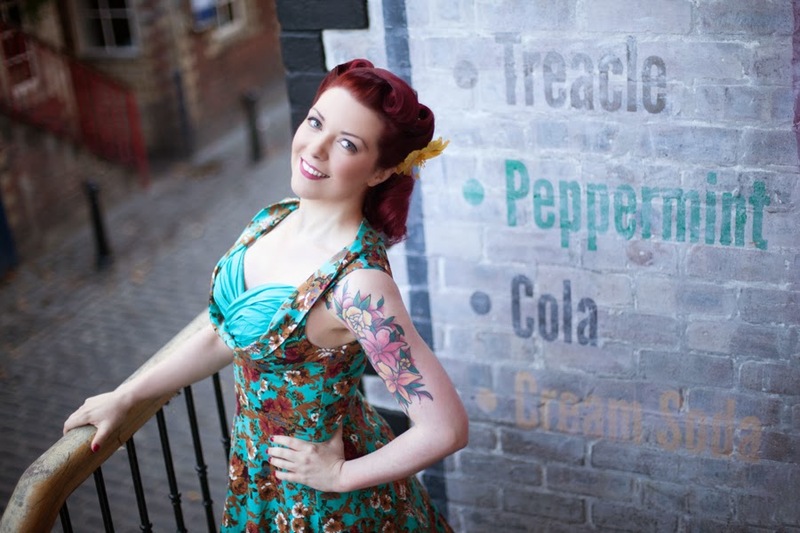 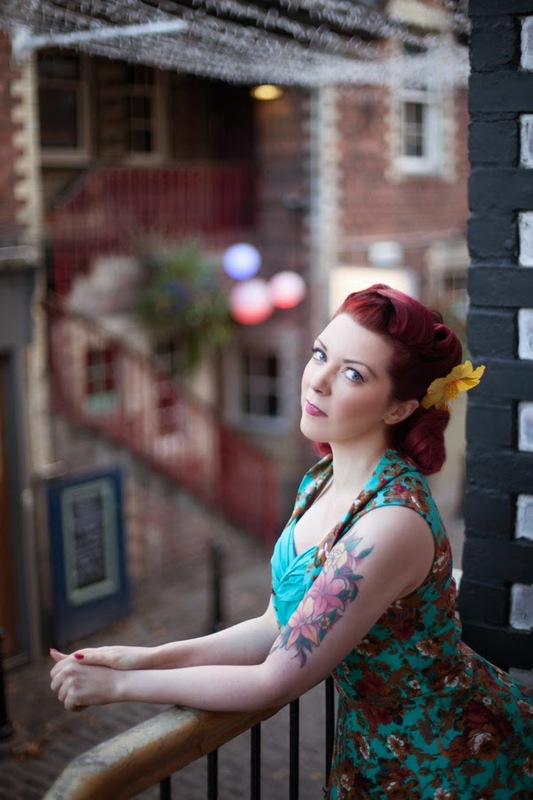 EDINBURGH VINTAGE FASHION PHOTOGRAPHY – Lady JoJo’s Boutique images. 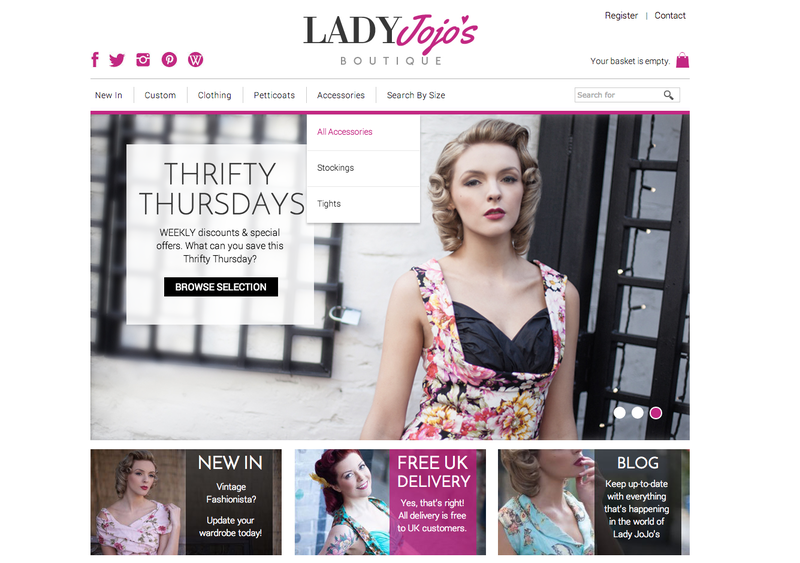 Back in October I was thrilled to take some new images for Lady JoJo’s Boutique for their autumn Winter website shopping images. 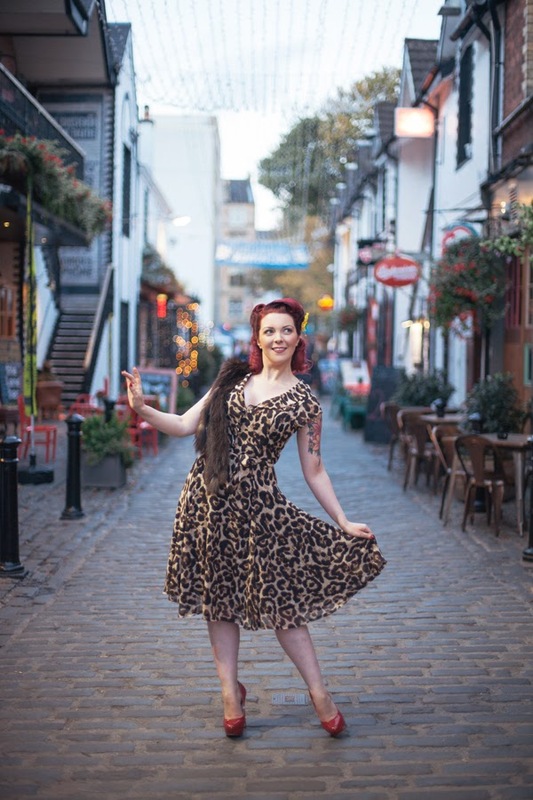 I cast the models for the shoot – Samantha Kane from Superior Model Management and burlesque bombshell Betty D’light who I thought would suit the brand very well. 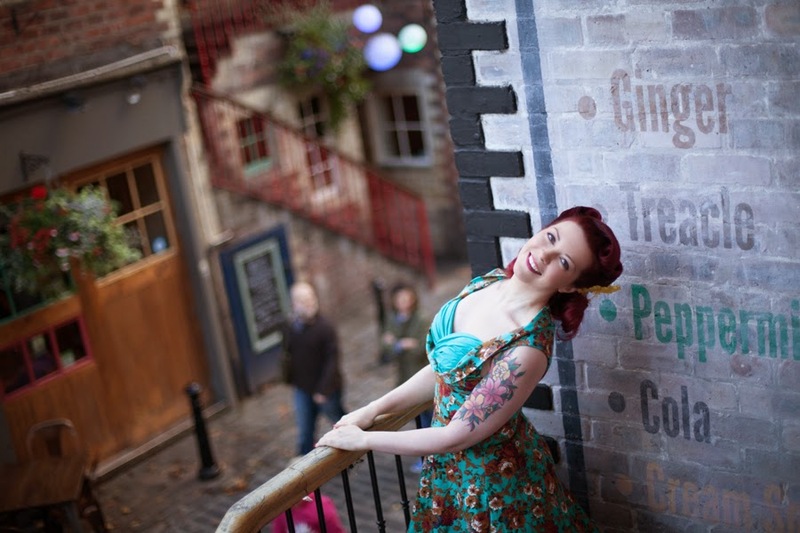 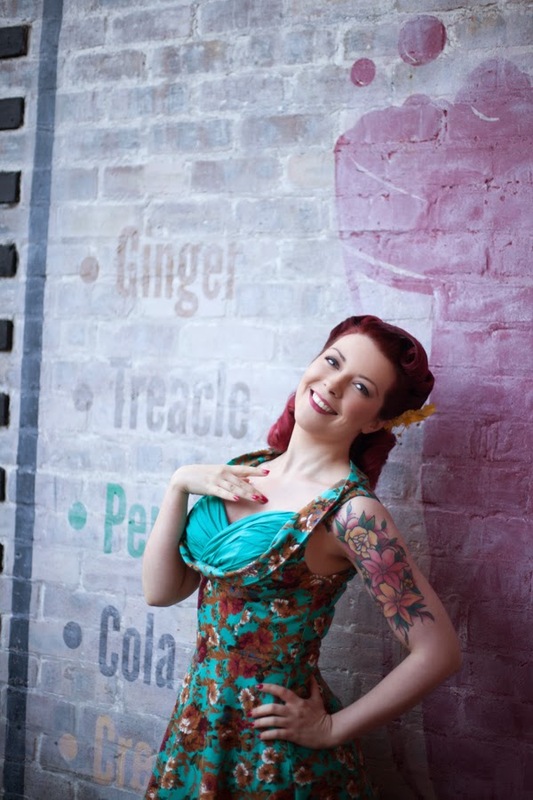 The amazing girls from Pin-Ups Salon in Glasgow did the hair and make up for the shoot. 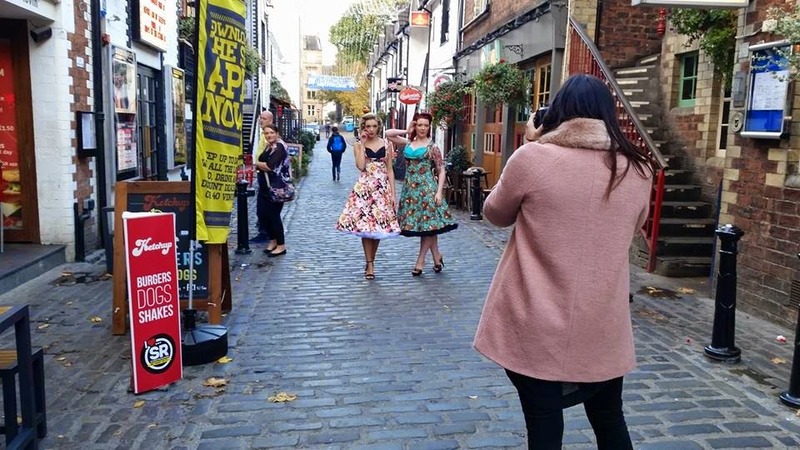 We took the images on location around Ruthven Lane and Ashton Lane in Glasgow – the girls were amazing even due to the cold Scottish Autumn weather! 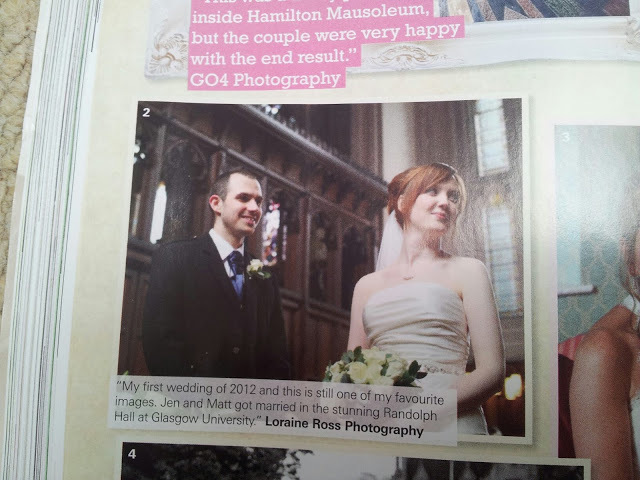 Here’s a behind the scenes shot of me snapping away. 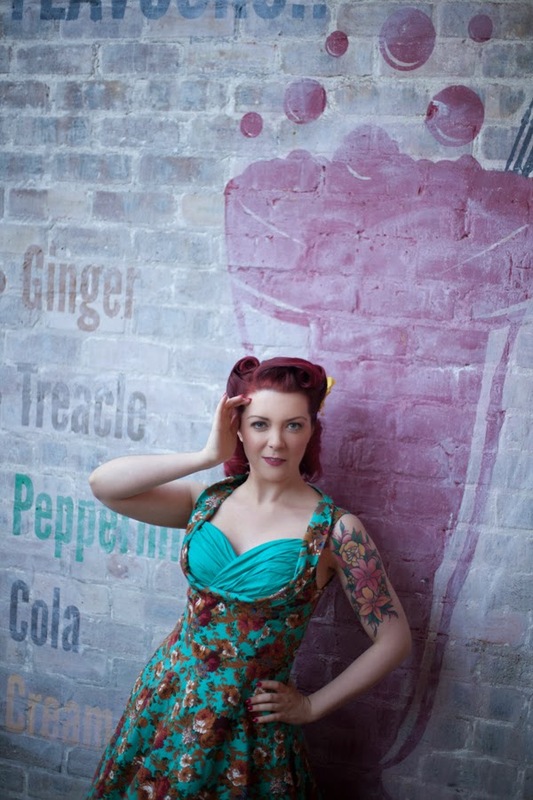 Here is a few of my fave of the final edited images from the shoot. 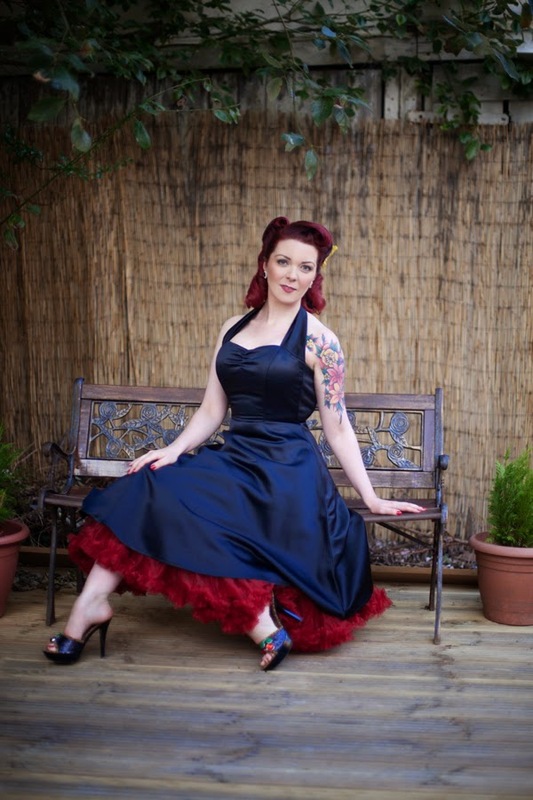 I specialise in Burlesque, Boudoir and Burlesque style photography so please don’t hesitate to get in touch for bookings for your project.